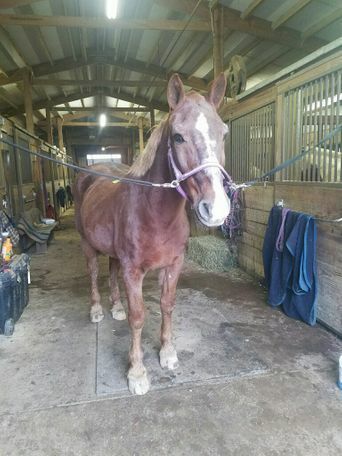 Cletus is a sweet older gentleman who will be good for slow leadline rides around the farm with the kids or other light duty work. 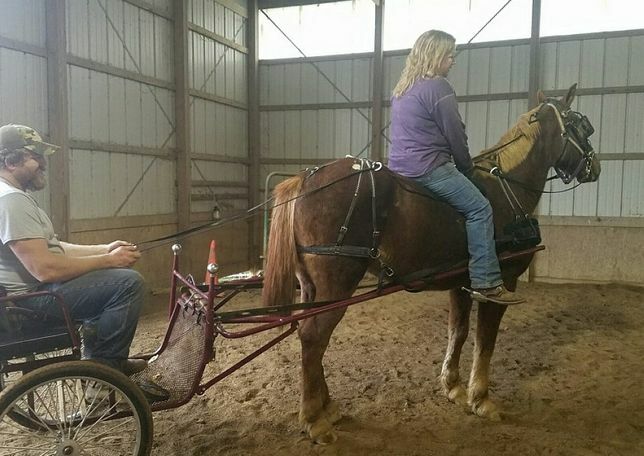 15 hands, very gentle, broke to ride and drive. Cletus needs a soft place to land where he will be loved on and appreciated for his kind soul.